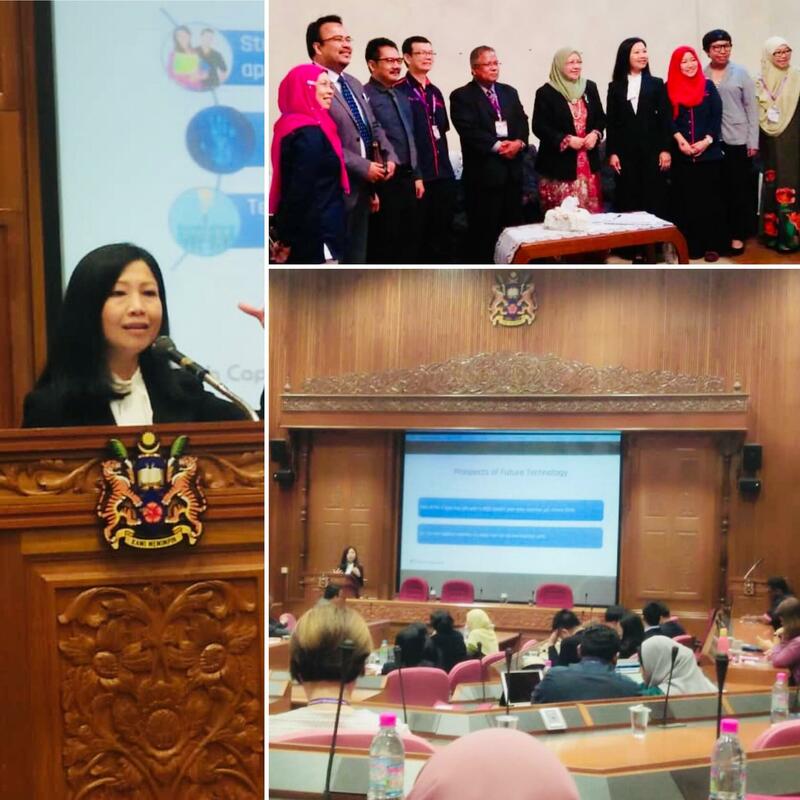 JANUARY 23-24 - Facilitated the digital education content promotion strategy workshop for key members of the education technology division, the Ministry of Education Malaysia. 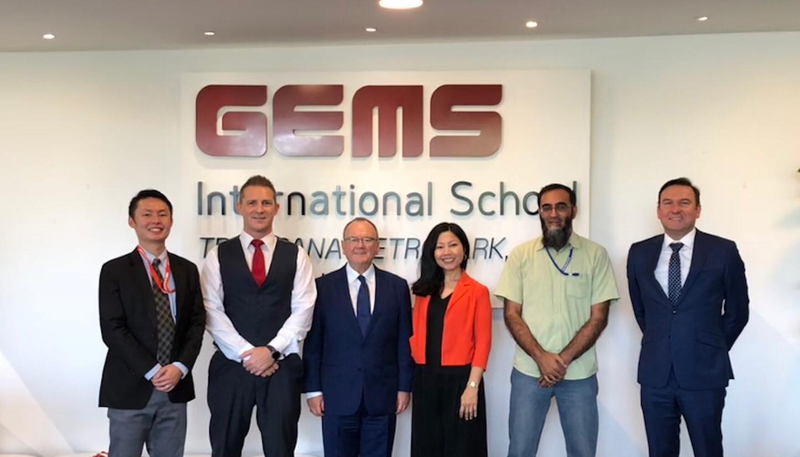 Emphasising the approach of leveraging social media and mapping the curriculum for a strategic approach for driving traffic to education platform. 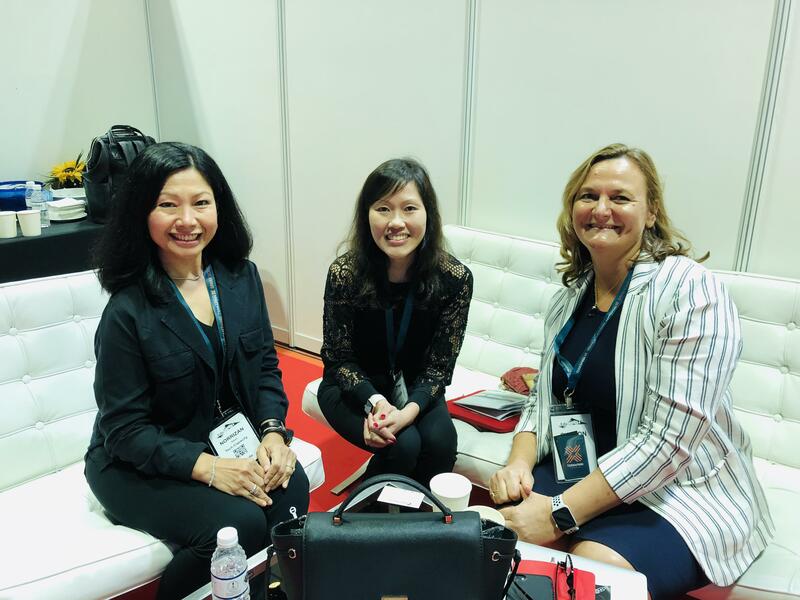 Leading a focus group session to explore selected departments' stakes in #digitalcitizenship at Cybersecurity Malaysia. 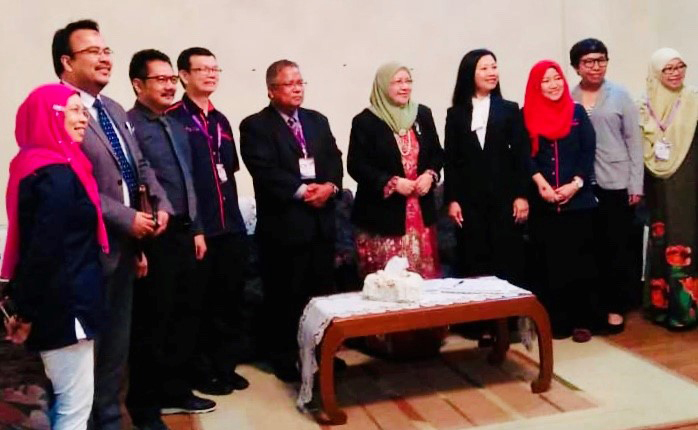 Helping graduate students to discover their research topics through a workshop "Developing Critical Skills in Postgraduate Study with Design Thinking" at the Centre for Instructional Technology & Multimedia, Universiti Sains Malaysia, Penang. #designthinking #usm #criticalskills. MAY 22 - Coached a group of INTI university college students on their shared project. 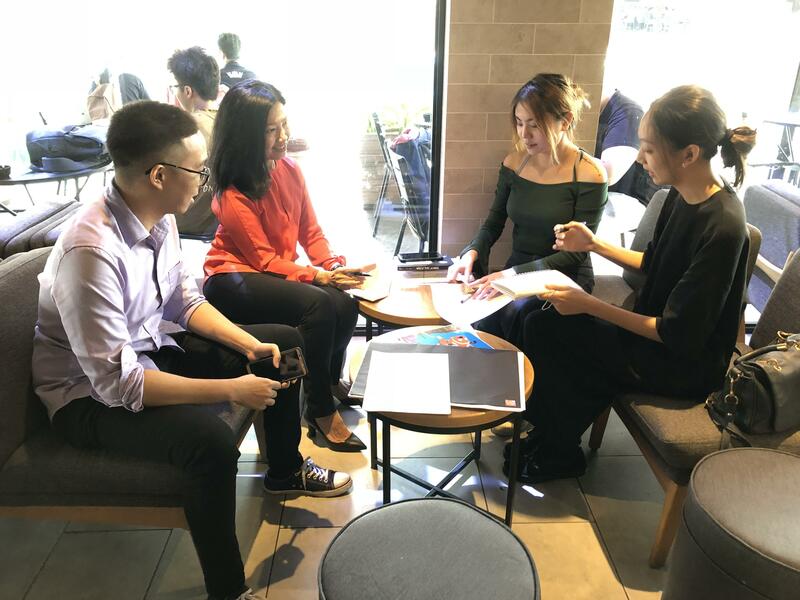 Applying the design thinking process, helped to crystallise ideas to distinguish problems from symptoms and identify a solution. 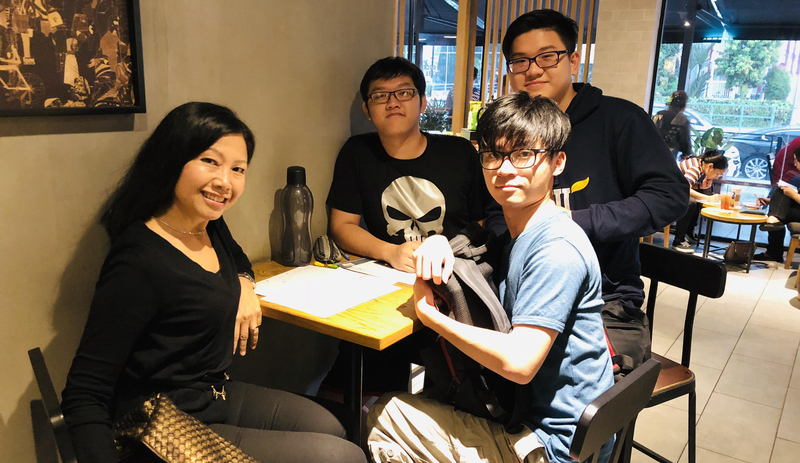 JULY 24 - Completed the first group of students for design thinking coaching and mentoring at INTI International University Subang. Participated in the judging of 8 groups during the design thinking pitching competition. 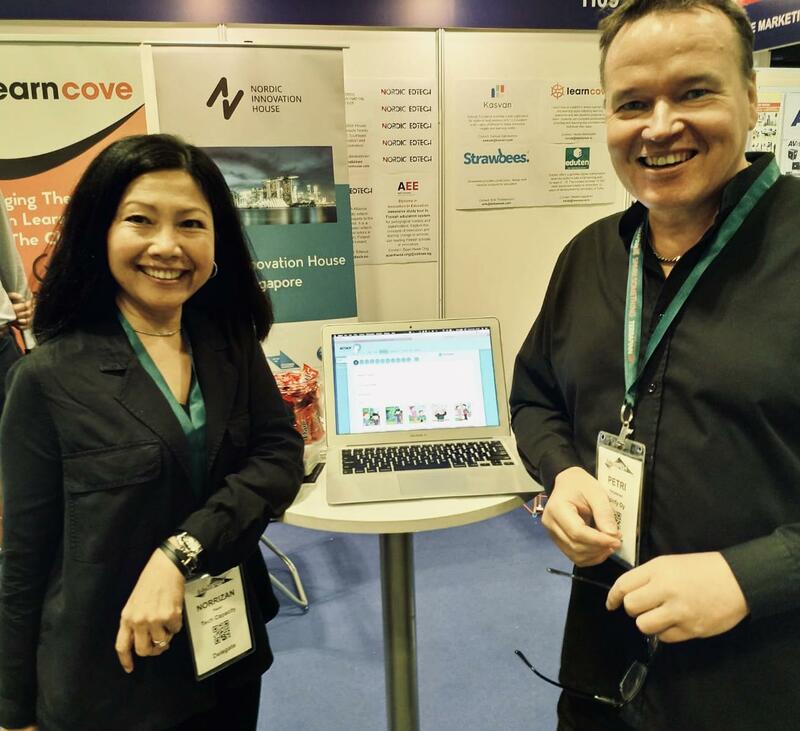 The process has helped them to crystallise their project problem, symptoms and the solution. Their solution included a fun app to educate and raise awareness on illegal fishing activity. 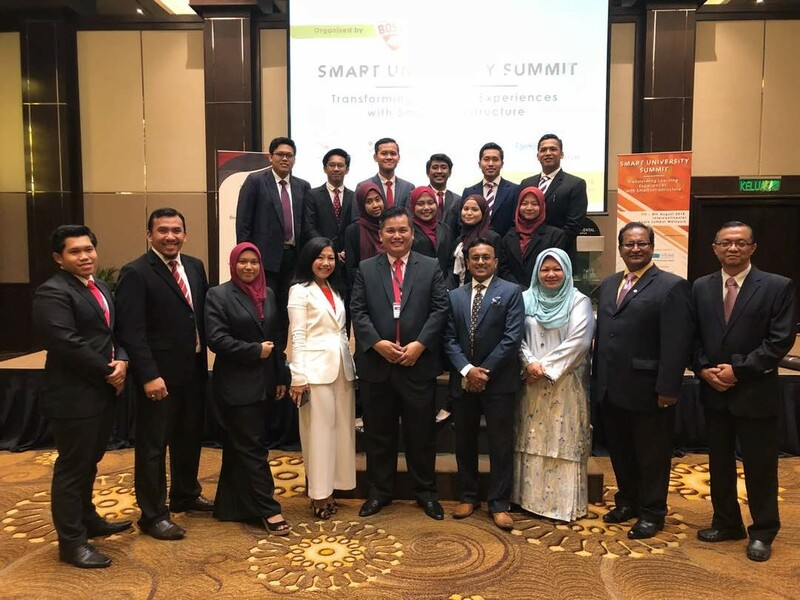 JULY 24 - Participated in the Asia TVET Experts Forum (ATEF) 2018 to uplift technical, vocational education and training with participants from 🇮🇩🇯🇵🇺🇸🇨🇳🇱🇰🇵🇭🇦🇺🇧🇩. 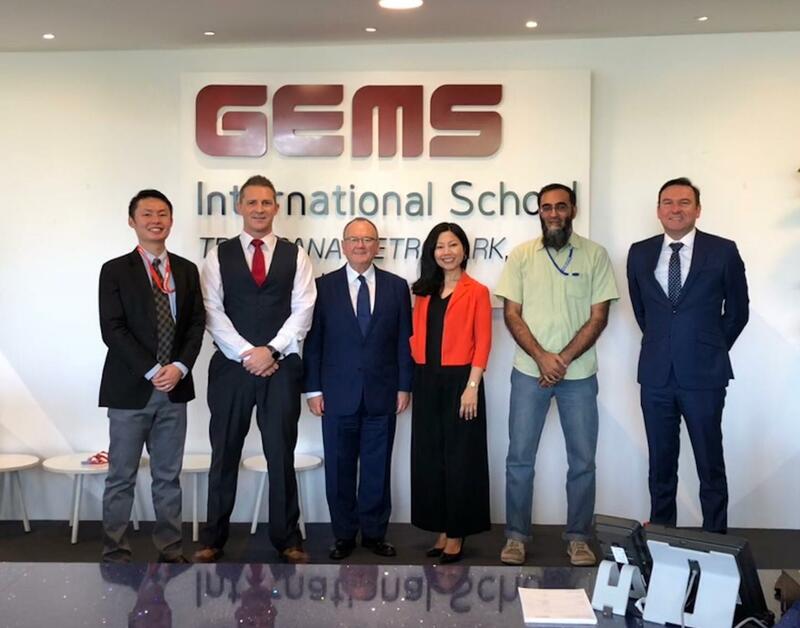 Delighted to partner with Lab Tech International for TVET. 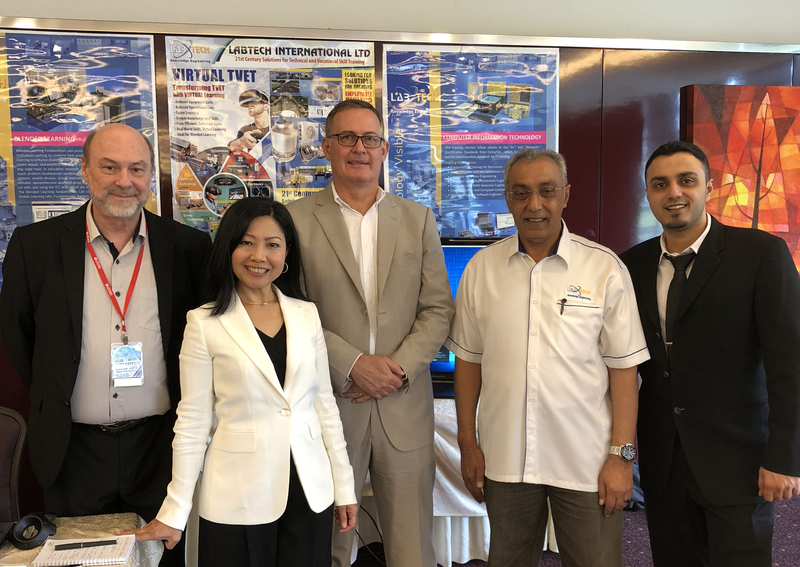 With Lab Tech’s chief, Steve McKee and team, Brad Ker and Shafiek Sultan at the event organized by #uthmjohor. 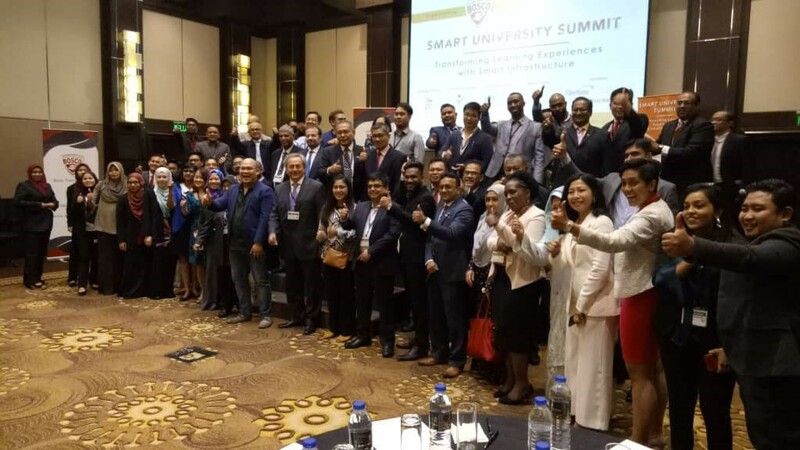 AUGUST 7 - Discussed characteristics of smart university towards digital transformation aligned with IR4.0. 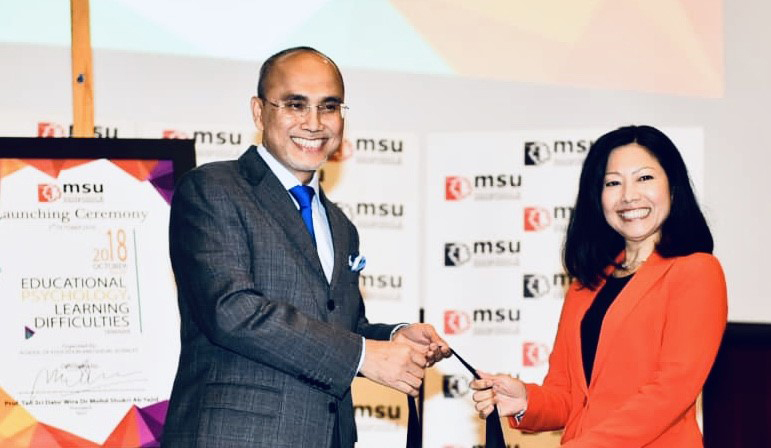 Malaysia Digital Education Association (MDEA) taking the lead in the discourse of university transformation. 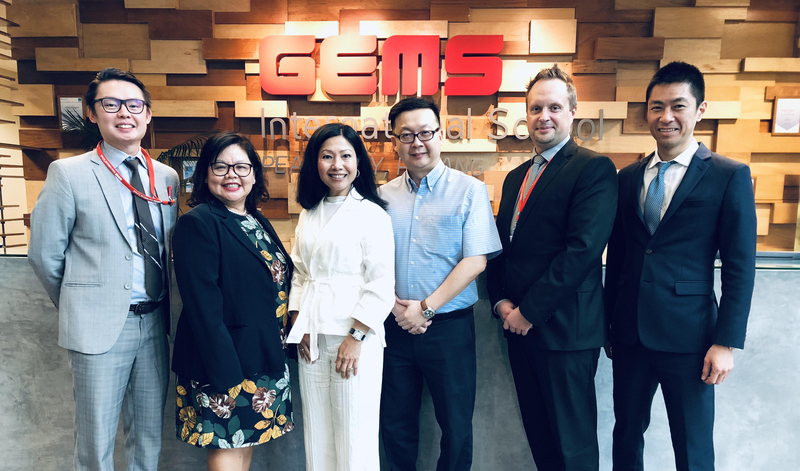 SEPTEMBER 4 - Facilitated a digital citizenship workshop with Cybersecurity Malaysia with key stakeholders.#digitaltrends marks the rising significance of #digitalcitizenship. Yet, not enough emphasis in education. 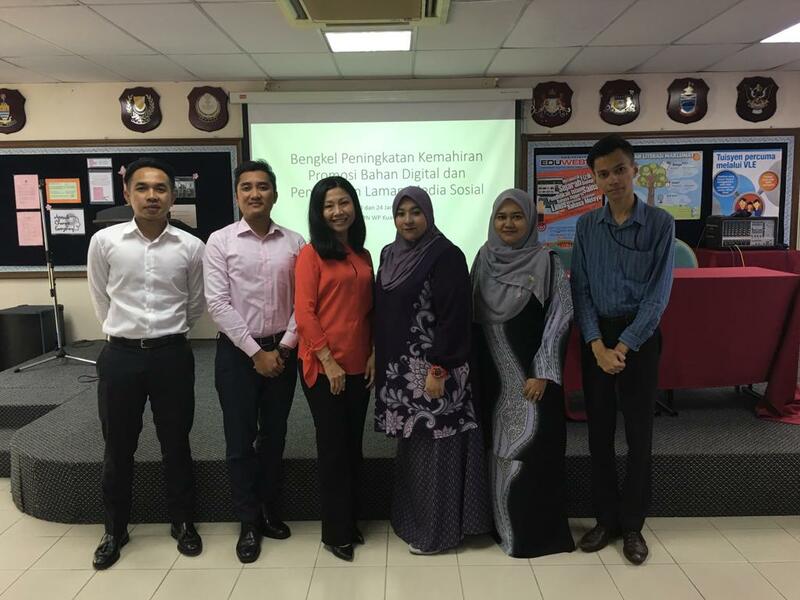 Delightend to have had the opportunity to facilitate a #digitalcitizenship workshop with #cybersecurity Malaysia. 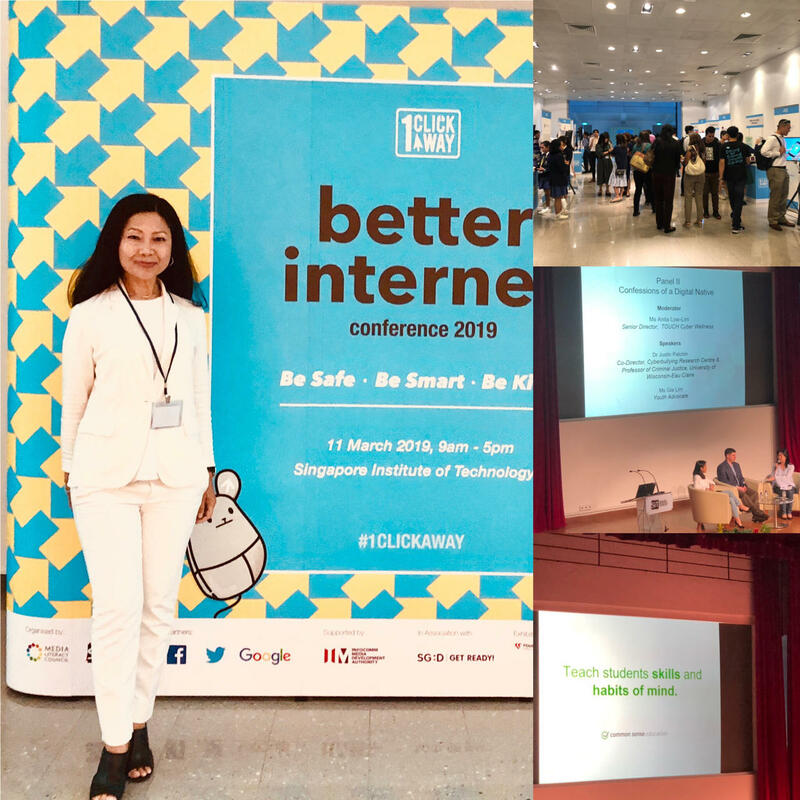 A great start to scale #digitalcitizenship in education for #cybersafe and innovative #digitaleducation. 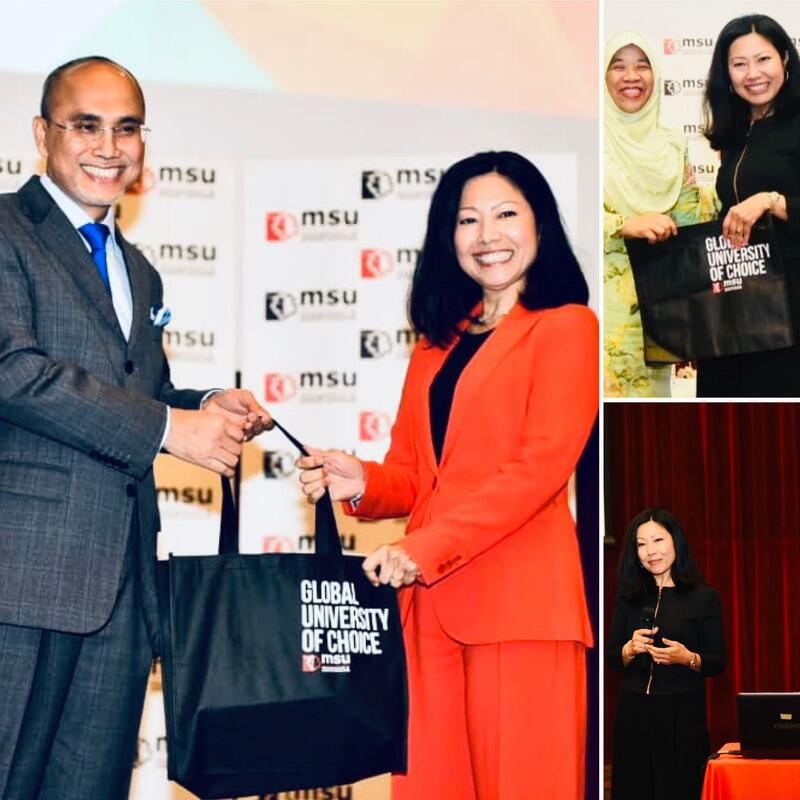 OCTOBER 4 - Presented “Disruptive Technology Disrupting Learning” to students and lecturers at the conference organised by Management and Science University (MSU) specialising in the field of education. 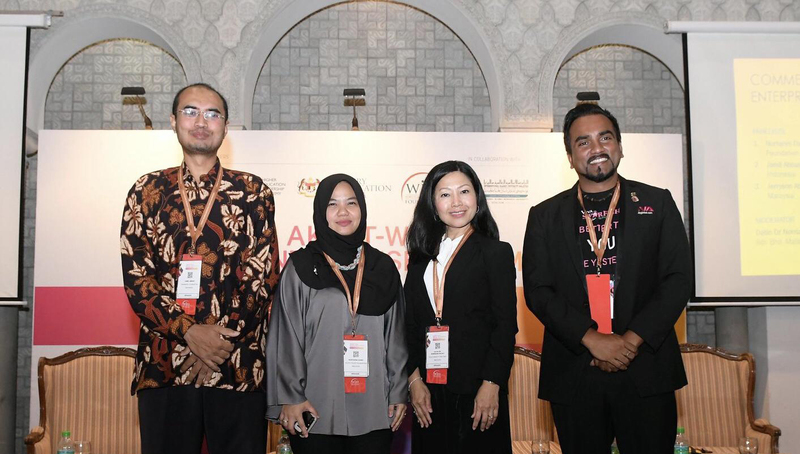 OCTOBER 22-23 - A rare opportunity to moderate a session on commercialising social enterprises and held a masterclass at the AKEPT-WIEF SOCIAL ENTERPRISE FORUM 2018. Interacted with some established and tenacious social entrepreneurs. 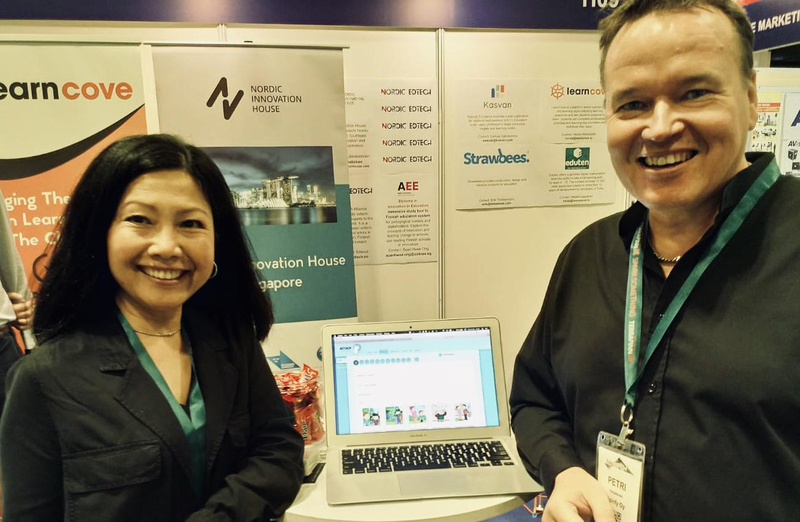 Quite a feat to secure funding, fulfilling funders’ requirements and making the social impact on beneficiaries. 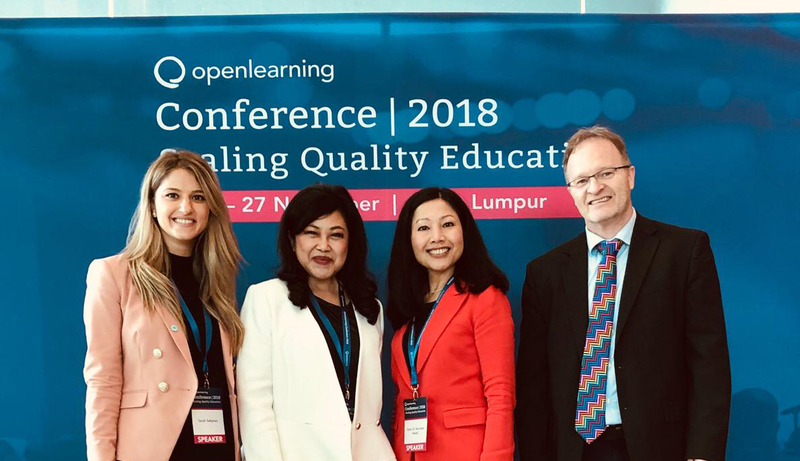 NOVEMBER 26 - At the Open Learning Conference 2018 exploring “Scaling Quality Education.” Shared the perspective on disengaged digital natives and moderated a panel session on “Employability and Skills Development” with accomplished panelists Nora Abdul Manaf, Prof Mike Keppel and Sarah Sayoun. Loved the topics on micro credentials and shifting focus from CGPA. Now, how do we translate this conviction into action? 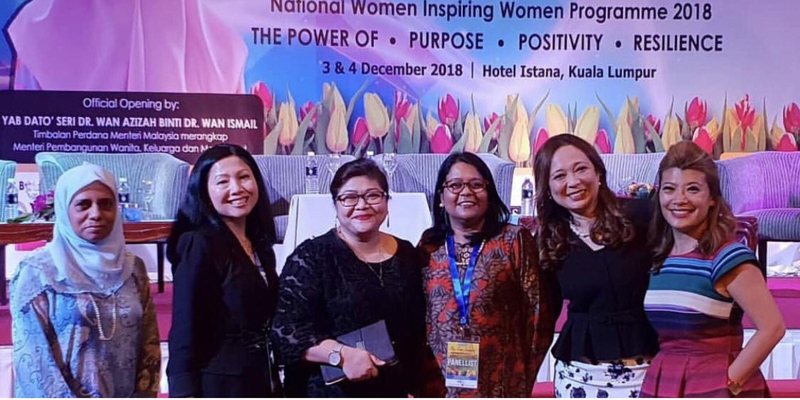 DECEMBER 3 - Featured amongst eminent panelists at the hashtag#bigtulipsummit2018 discussing “Leading with Purpose and Posivity: Inspirational Leaders.” Faz Kamaruddin, Norlida Azmi, Freda Liu, YBhg Datuk Sharifah Mohd Ismail, and YBhg. 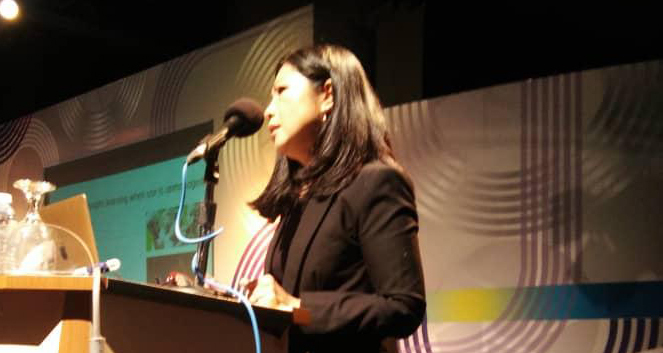 Dato Aliyah Karen. 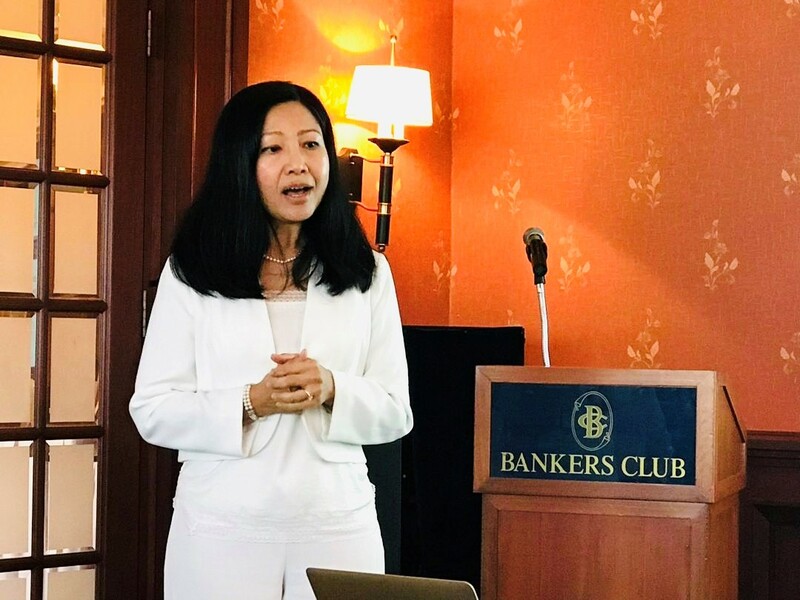 Shared the purpose of developing education focusing on educators’ capacity building. Highlighted the main challenge of the misconception of technology as the end in itself instead of the means to enhancing education. Closed with remarks on building positivity within ourselves noting the need for women to reflect upon themselves instead of pointing at extraneous factors, to remain focused and not overkill on multitasking and to include more men in decision making positions in forums discussing women development. 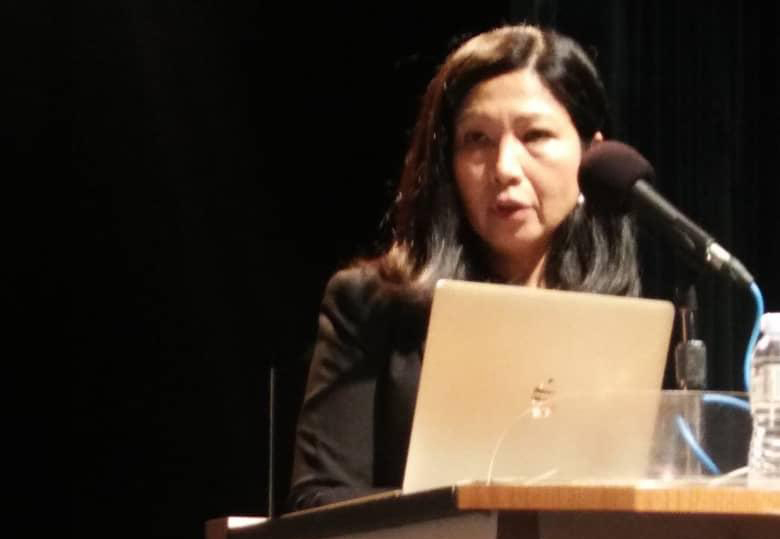 DECEMBER 11 - Delivered a keynote at the International Conference on Creativity, Innovation, and Invention in Digital Technology #CIIDT The future of learning is about #networkedlearning, #learningspaces, and thinking design! That’s right “thinking design”- because #desighthinking is tough if many students can’t think in the first place.